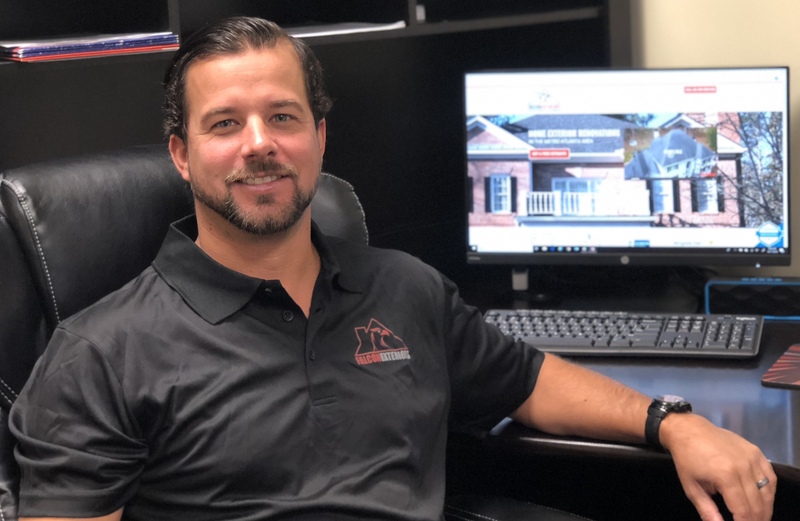 Whether you need a brand new roof installed, or you’re looking to file an insurance claim for storm damage, give us a call today. We’d be happy to provide you with a FREE cost estimate. Your roof is what stands between you and the elements, so don't ignore leaks or other issues that may lead to structural damage down the road. Call us for roof repair and maintenance. 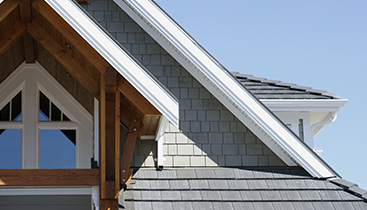 Our siding contractors can install top-notch siding to the exterior of your home. Properly-installed siding will add beauty, improve energy efficiency, and protect the foundation of your home. We can install gutters and enhancements for homeowners and builders alike. Whether your gutters are old and need updating or you need a gutter repair after a storm, give us a call.